The professionals from Kitchen Art Design have made it their mission to cater to the community of Maple Ridge, BC. We proudly serve all of Maple Ridge, BC by maintaining an open-door policy. 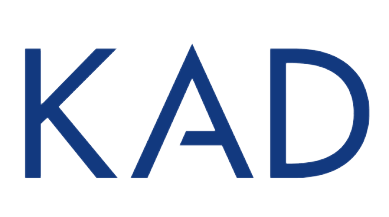 The team at KAD is comprised of accomplished designers who adore showcasing what we can do. Find us on Google, Facebook, Instagram, and Houzz to stay in touch and to explore the possibilities of a re-imagined KAD kitchen designed and built specifically for your home.